Well we finally did it.  We’ve got a new website. It was long overdue, but we felt that with the release of our new product, we had no choice — we needed to revamp our website. 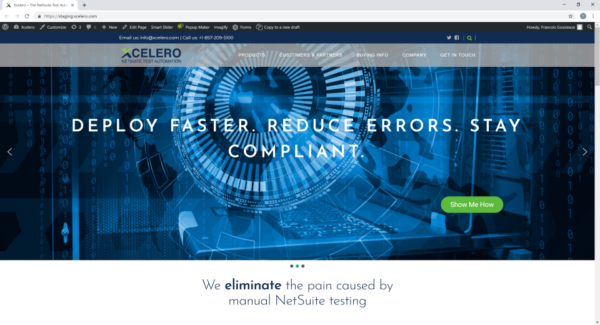 We tried to improve the navigation, we made the content more readable and accessible, and we added a bunch of tools to help you calculate your ROI, get a better sense for what it takes to deploy Xcelero Test Automation for NetSuite, and see what your peers are doing in the space. If you have any suggestion for improvements, or if you feel we missed some key content pieces to help you make decisions around automated NetSuite testing, please let us know.